Yup, but why are we sorting them? 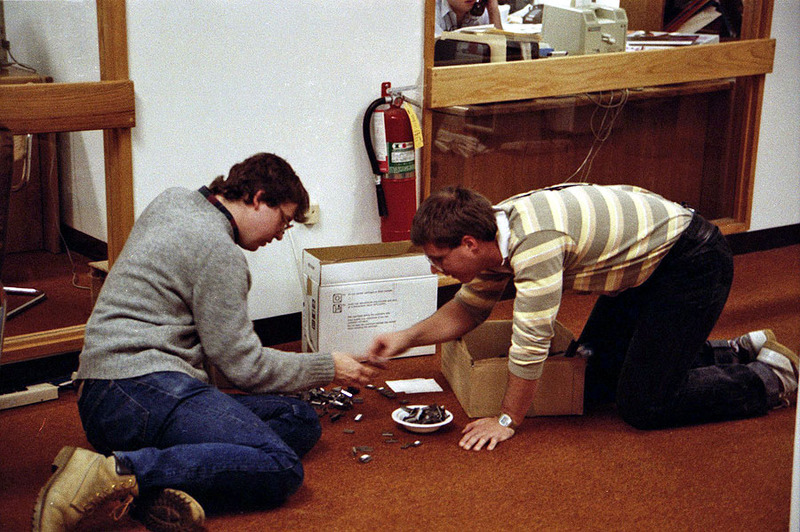 I think that might be me in the office in the background, talking on the phone, which would put us in the HyperDrive era, and I think I see a 7800 package on my desk. I'm pretty sure that you guys were looking for ROMs to build game carts after the Christmas game giveaway.